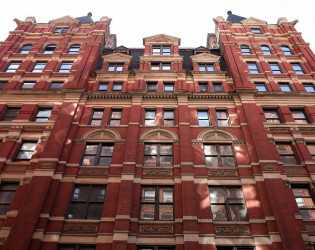 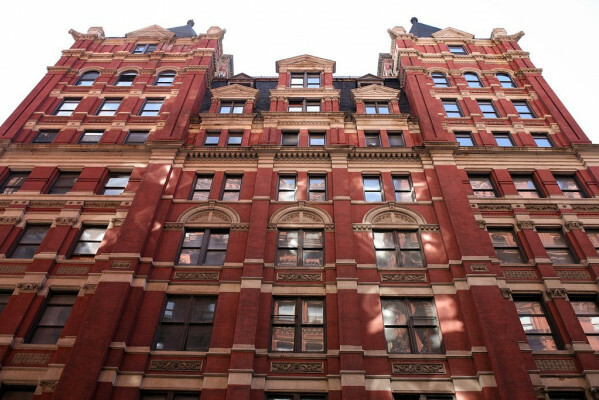 A new paradigm for Lower Manhattan is emerging. 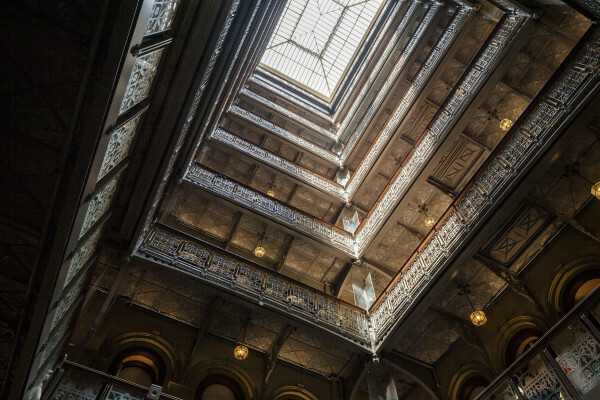 An architectural gem, hailed for its iconic nine-story atrium and pyramidal skylight, The Beekman unites some of the world’s greatest talent, including the sophisticated design of Martin Brudnizki and the culinary cachet of restaurateur and chef Tom Colicchio. 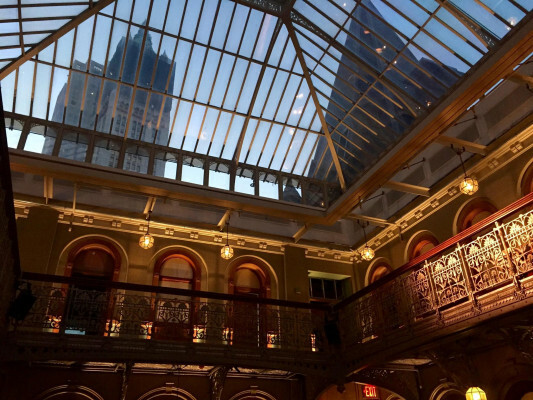 A new paradigm for Lower Manhattan is emerging. 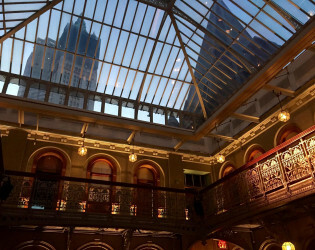 An architectural gem, hailed for its iconic nine-story atrium and pyramidal skylight, The Beekman unites some of the world’s greatest talent, including the sophisticated design of Martin Brudnizki and the culinary cachet of restaurateur and chef Tom Colicchio. 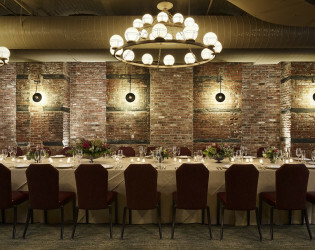 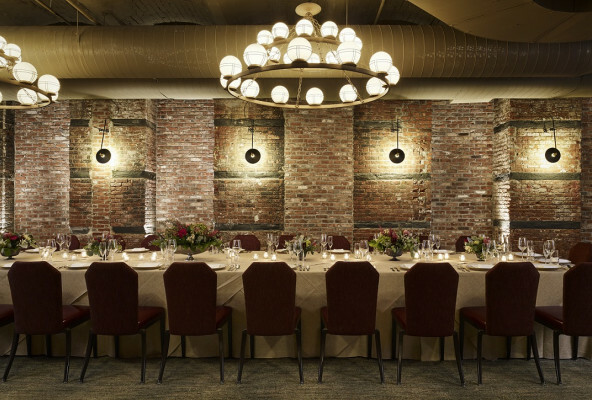 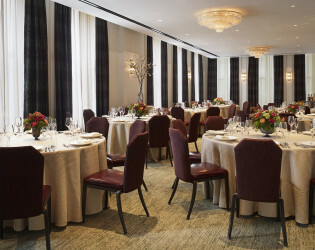 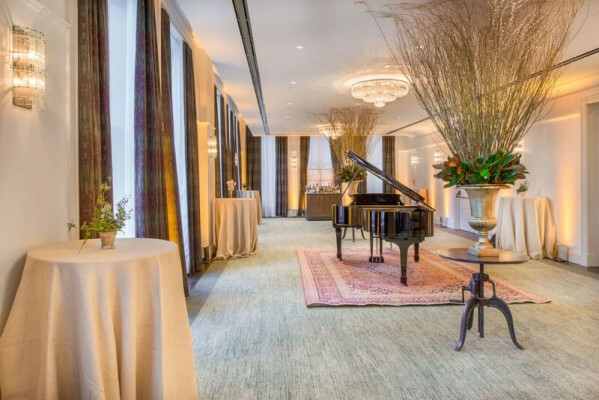 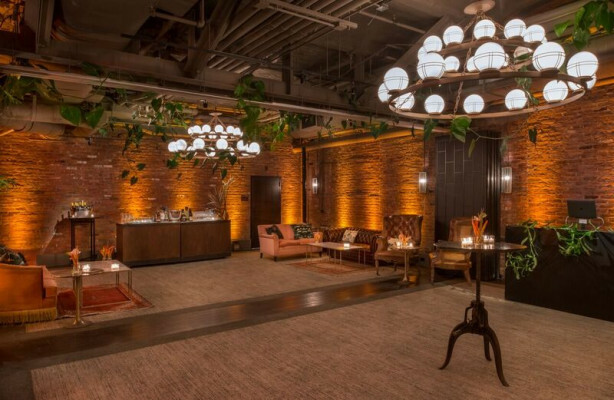 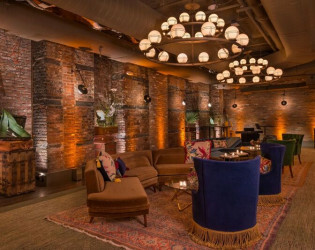 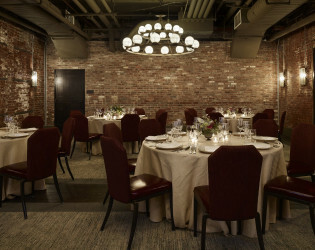 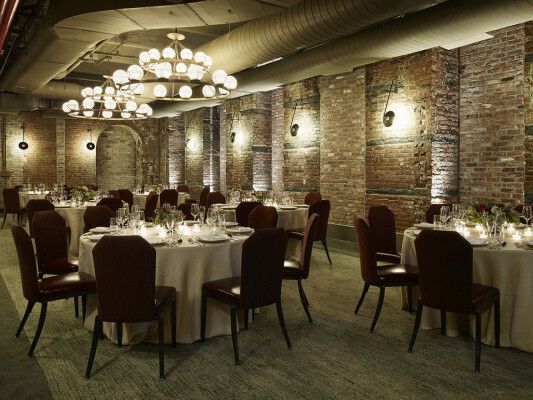 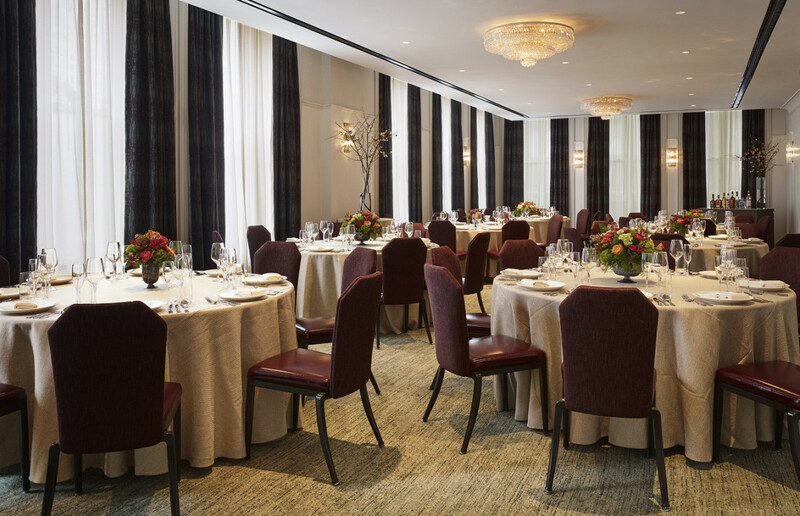 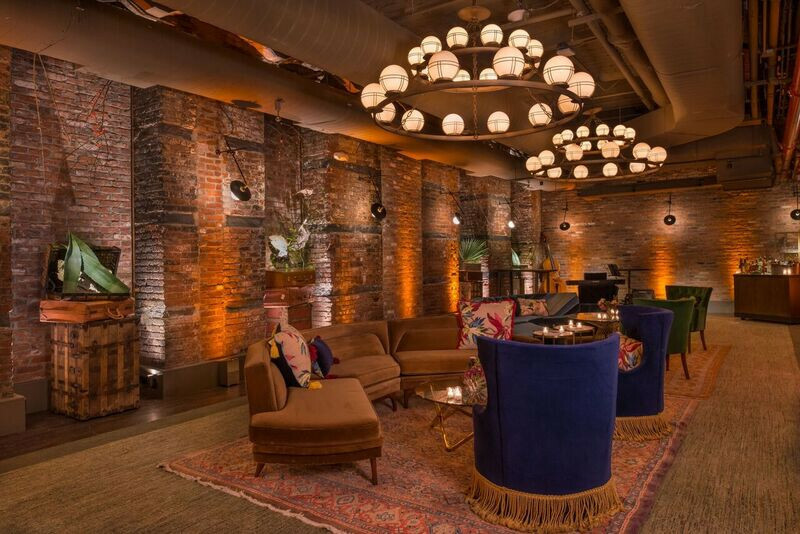 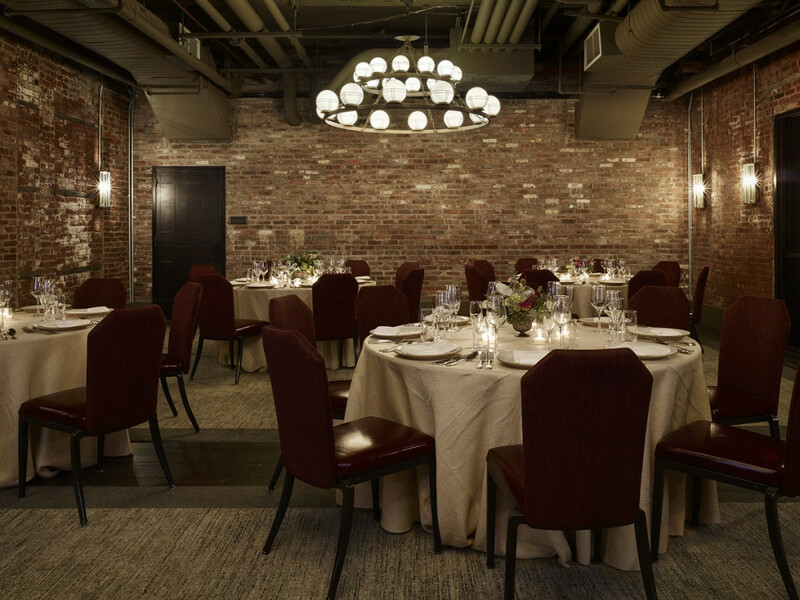 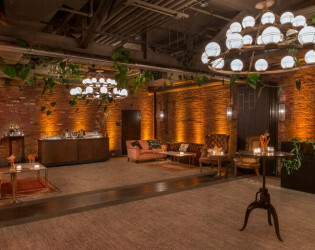 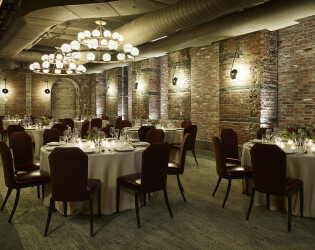 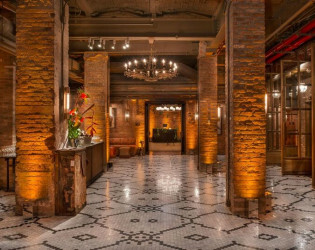 Located within the center of Lower Manhattan’s thriving New Downtown and nestled between both the East and Hudson Rivers, The Beekman is surrounded by some of Manhattan’s most cherished attractions, including the Brooklyn Bridge and the World Trade Center. 23% administrative fee and 8.875% sales tax apply. 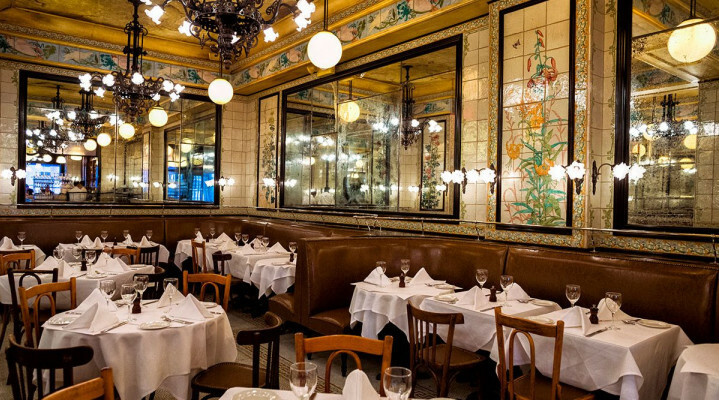 Keith McNally’s Augustine will be a Brasserie-style restaurant: open from breakfast through supper, catering equally to a mid-morning coffee as well as a celebratory dinner. The menu will include a combination of lighter dishes as well as French classics, with a special Rotisserie and Grillades section of meats, fish and poultry. Keith McNally’s first restaurant was The Odeon in 1980. 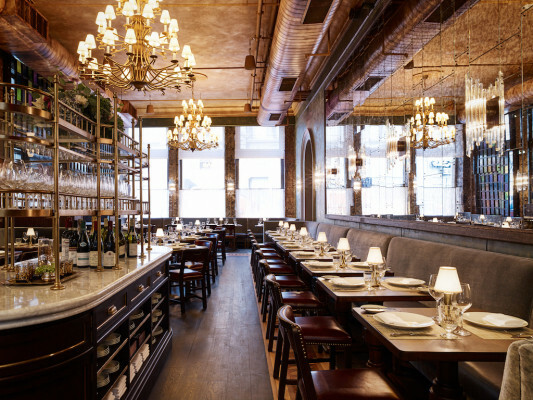 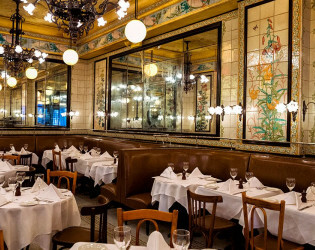 Since then he’s opened Café Luxembourg, Nell’s, Lucky Strike, Pravda, Balthazar, Balthazar Bakery, Pastis, Schiller’s, Morandi, Minetta Tavern, and Cherche Midi, as well as Balthazar in London. 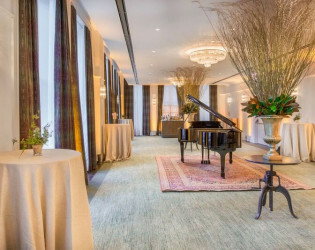 Craft cocktail table and gourmet mini-bar. 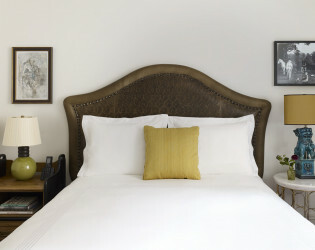 Double Queen - Dual custom-designed oak queen beds and leather headboards with luxurious sateen Sferra linens. 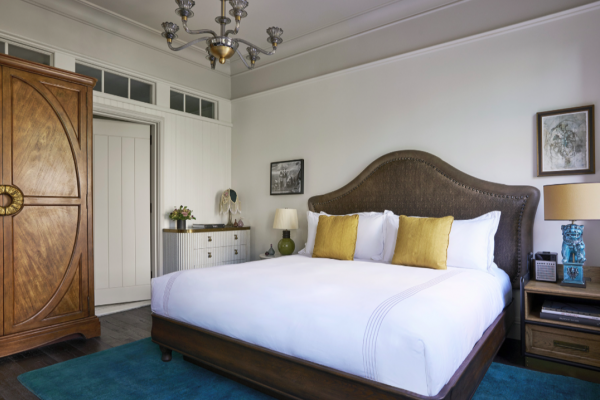 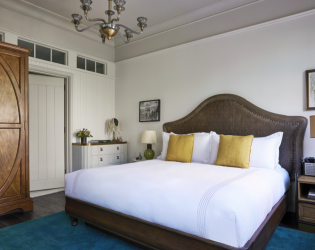 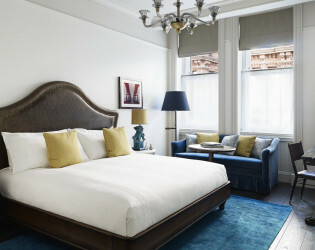 Premium King - Larger luxury room with high ceilings, custom king bed, bespoke and vintage furnishings, aged oak floors, craft cocktail table, spacious marble bath with rain shower in 375 square feet (35 square meters). 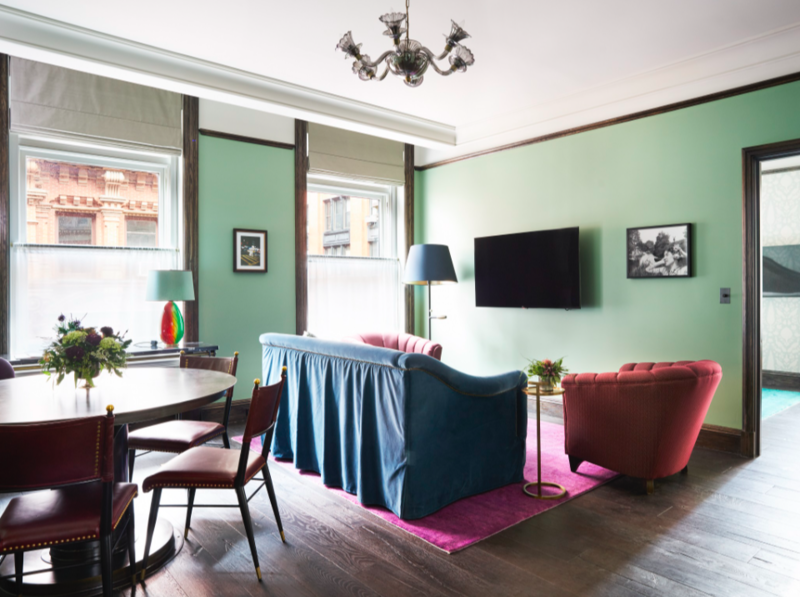 Superior Queen - Eclectic mix of bespoke and vintage furnishings sourced from antique dealers across the world. 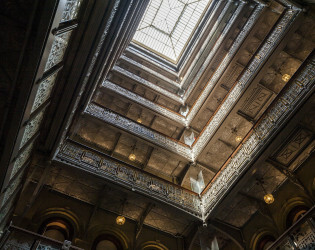 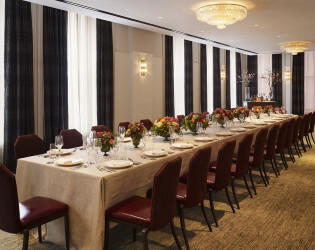 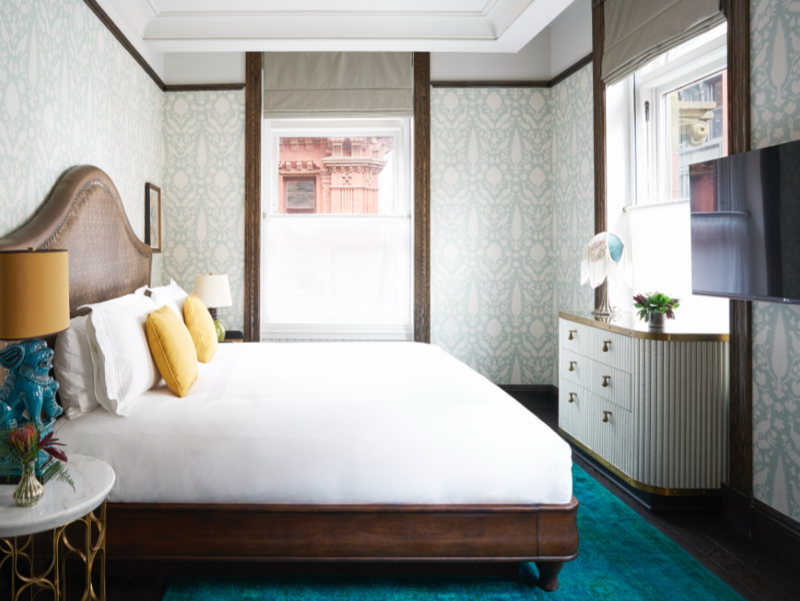 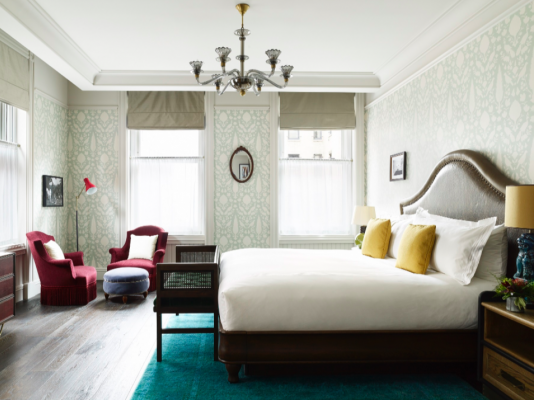 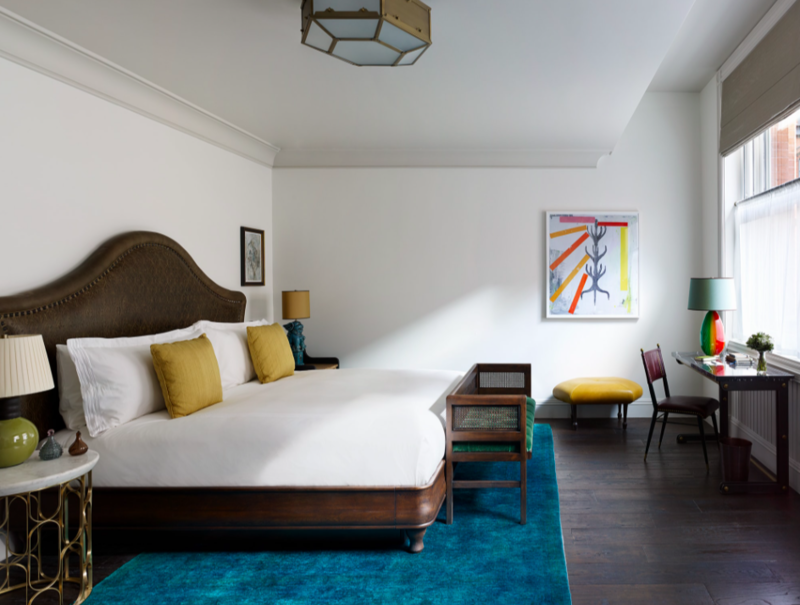 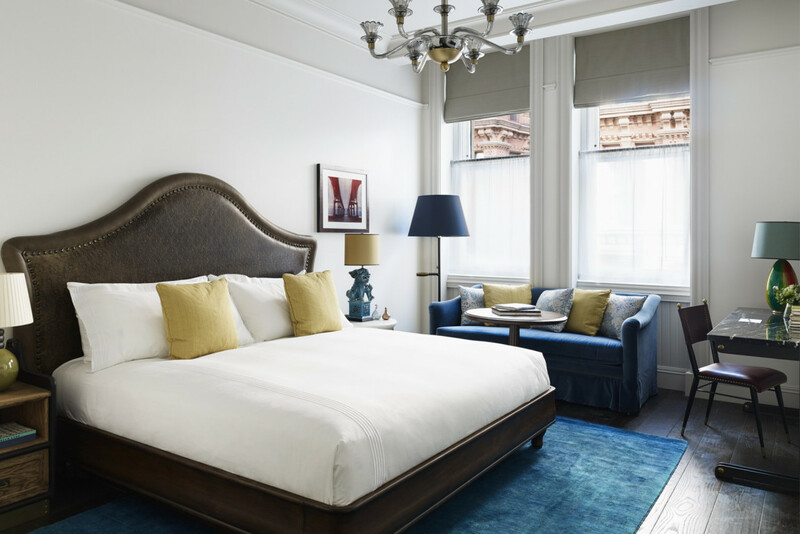 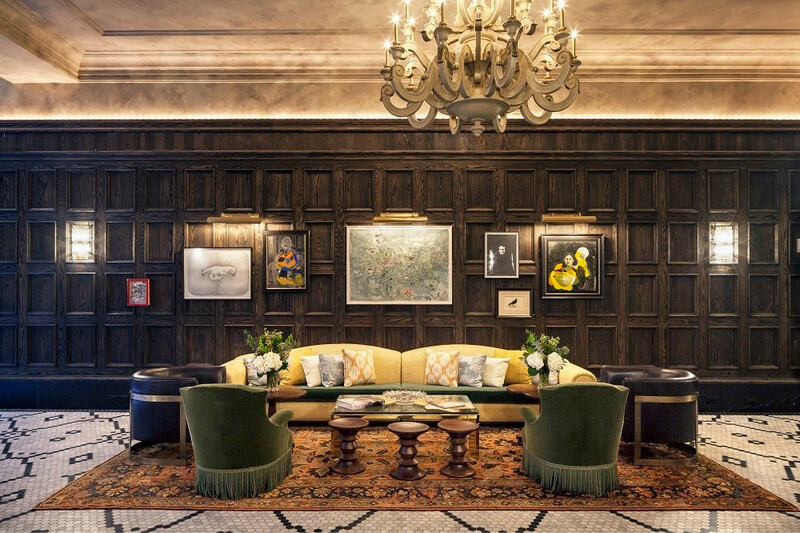 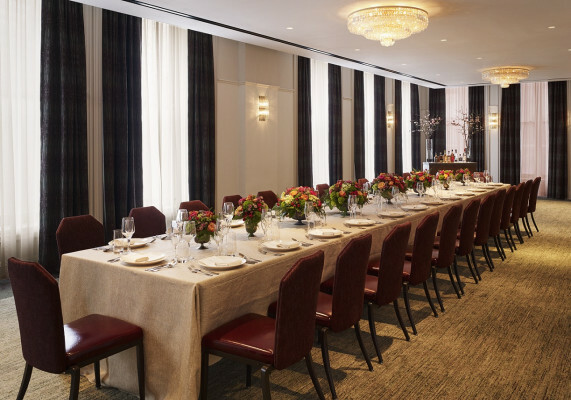 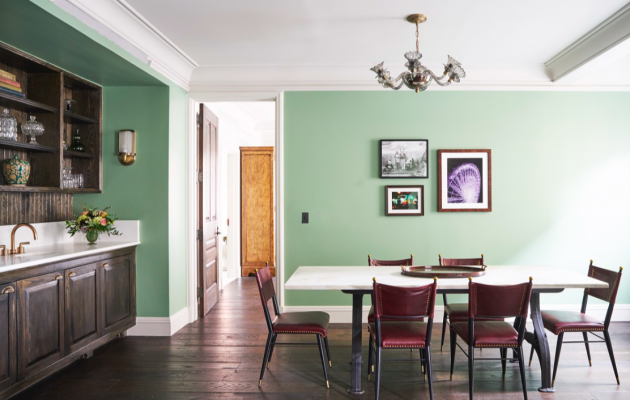 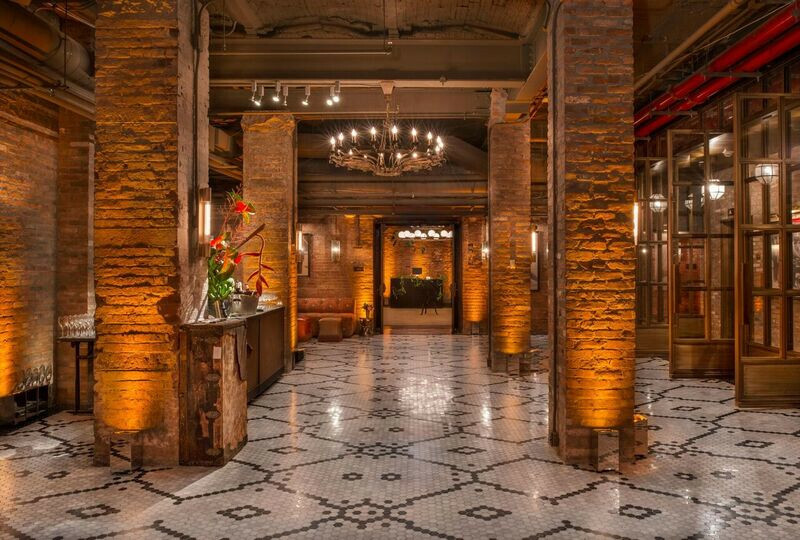 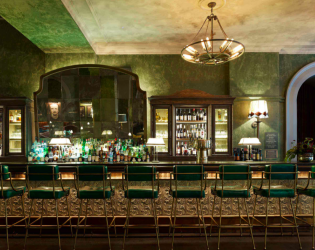 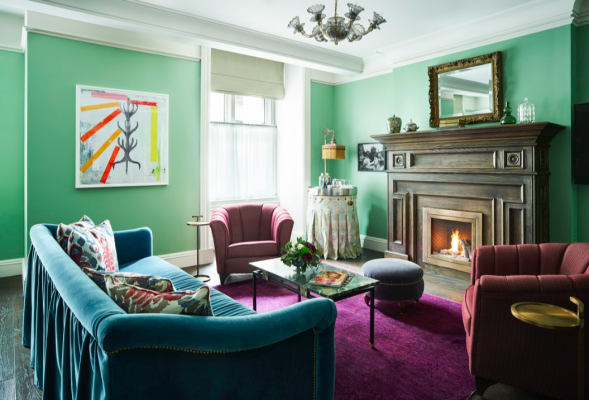 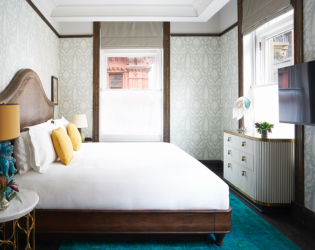 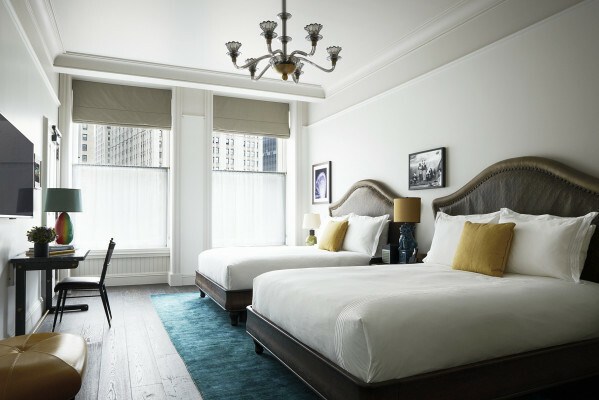 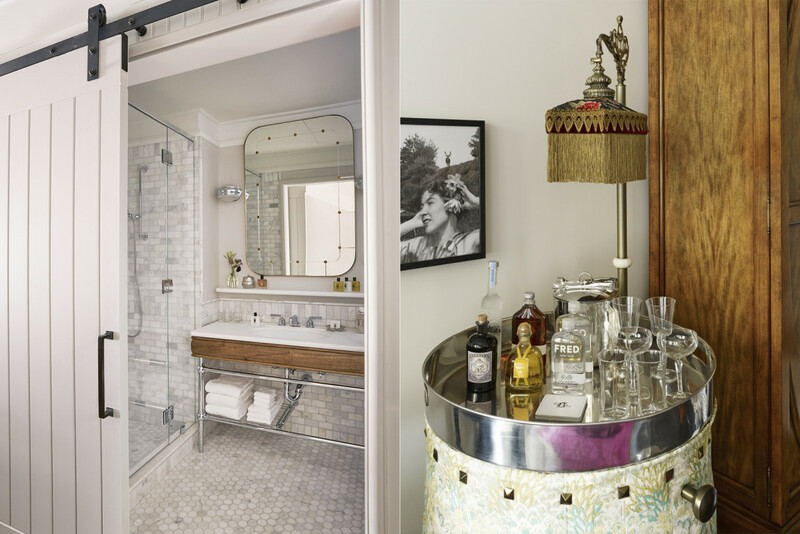 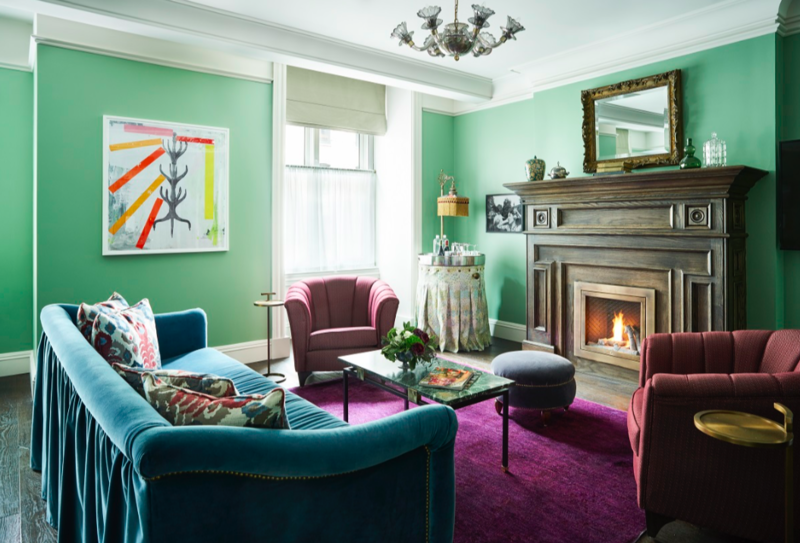 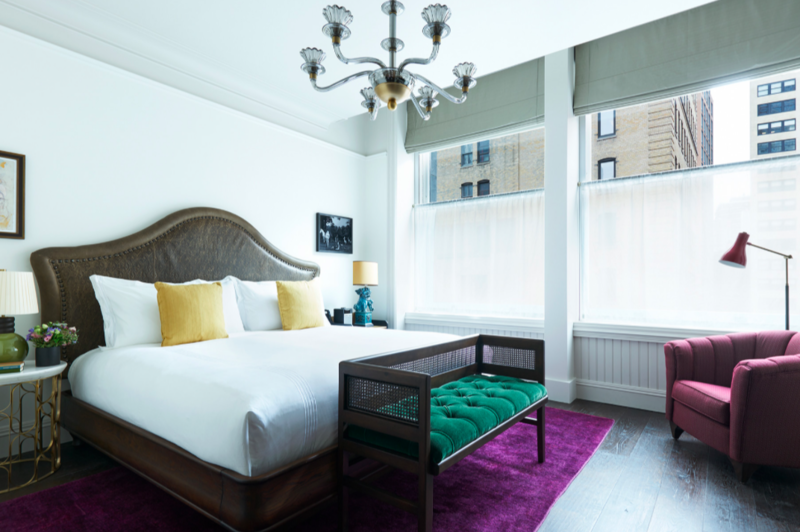 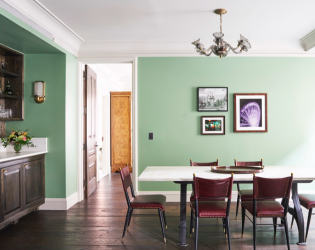 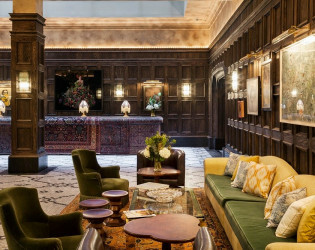 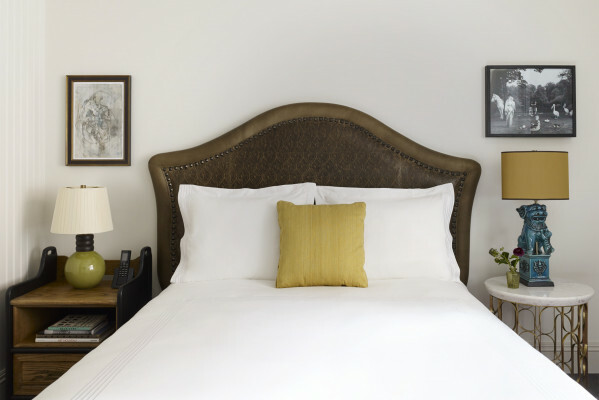 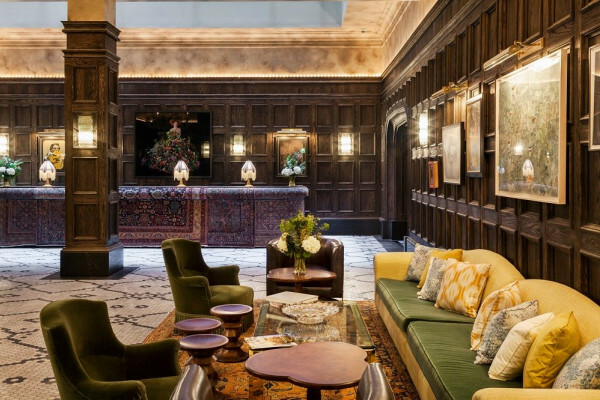 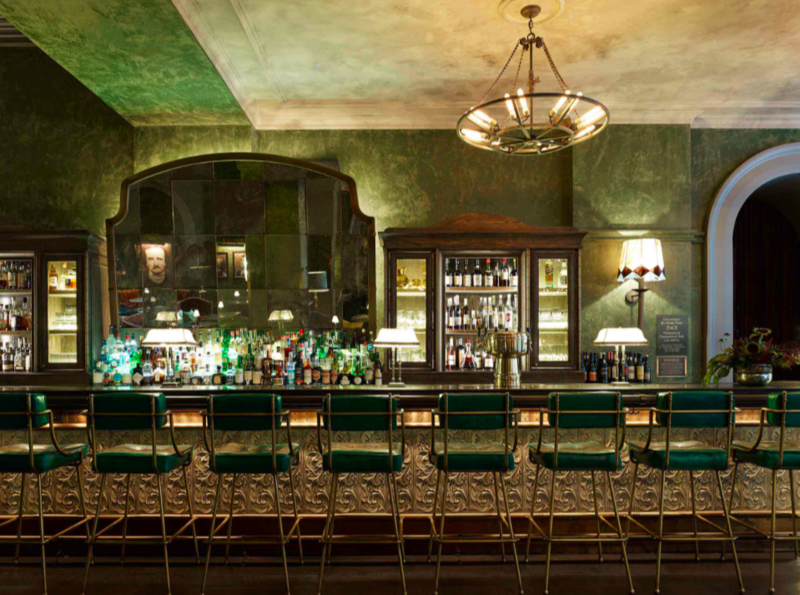 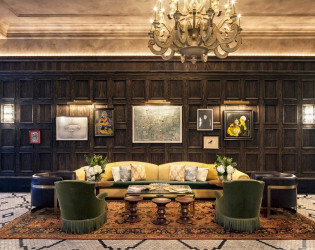 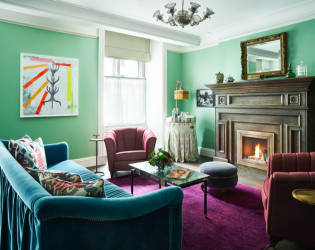 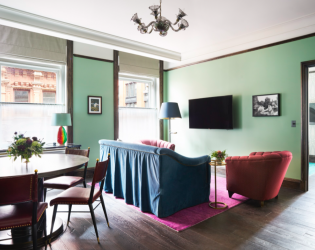 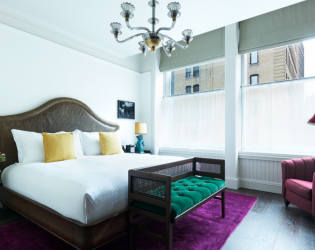 The Beekman unites some of the world’s greatest talent, including the sophisticated design of Martin Brudnizki and the culinary cachet of restaurateur and chef Tom Colicchio.